Parties are your time to shine, so why not spruce them up with some fantastic entertainment? 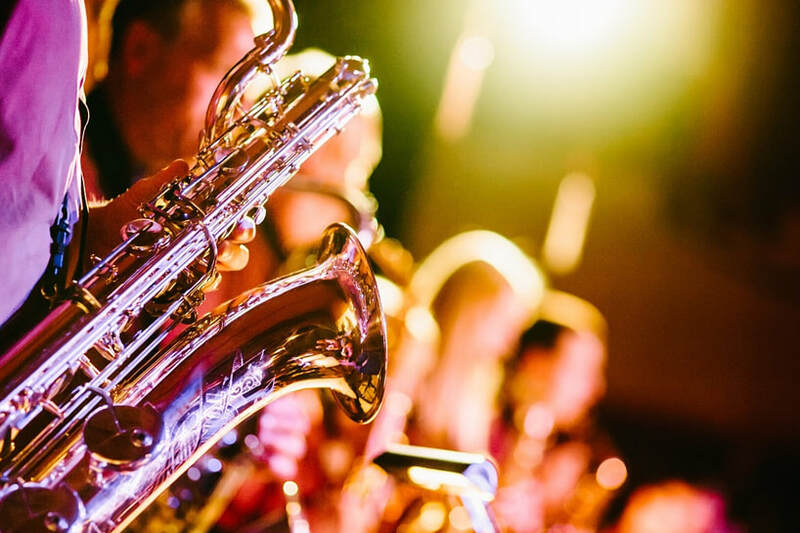 By hiring a professional saxophonist for your party, you’ll be sure to wow guests and keep them entertained the entire night (or day). Adding flair to your party, a saxophonist can bring more than a few simple tunes to your extravaganza. They can bring one-of-a-kind entertainment! Hiring saxophonist services are great for any type of event, party, or gathering. It will definitely blow your guests away with excitement! What better way to kick off a birthday party than with a professional saxophonist and live music? We offer fantastic live cover saxophonists. Whether your birthday party is in a private home or at a hired venue, we bring our musical services straight to you. There's no need to worry about how you’ll incorporate a saxophonist into your birthday party. Just give us a call and we’ll do the rest! This includes equipment, setting up, and any other preparations needed to ensure that the day is special and memorable. Do you have a long-time, trusted employee that’s set for retirement? Why not send them on their way and show them your true appreciation of their services with a retirement party? After many years of service to the company, a retirement party, either for you or an employee, shouldn’t be short of memorable or amazing. We offer easy listening saxophonist tunes that can be adapted to fit the setting of your retirement party. We offer the option of hiring a solo saxophonist or a saxophonist with a singer. As a proud parent or relative, on graduation day, you’ll want to show how proud you are by organising a graduate party and some entertaining live music. If your graduate is fresh out of college or university, we have a variety of music mixes that are sure to please both. When choosing the type of music for a graduation party, we often take into account the age range of the attendees. Younger groups may prefer different types of music than the older guests. Either way, we customise and deliver quality music that will make your graduate feel special. We’ve been helping couples celebrate their anniversaries for years either through surprise parties or planned parties. If you’re celebrating another type of anniversary, we’ve also got it covered! Based on the occasion, we tailor our services to satisfy the musical tastes of those in attendance. If you’d like to throw your parents an anniversary party, or one of your co-workers who’s loyally served at the company for years, anniversary parties are the best way to go. Simply let us know the type of music the person likes beforehand and we’ll be sure to play their favourite songs, adding to the atmosphere of their special day.